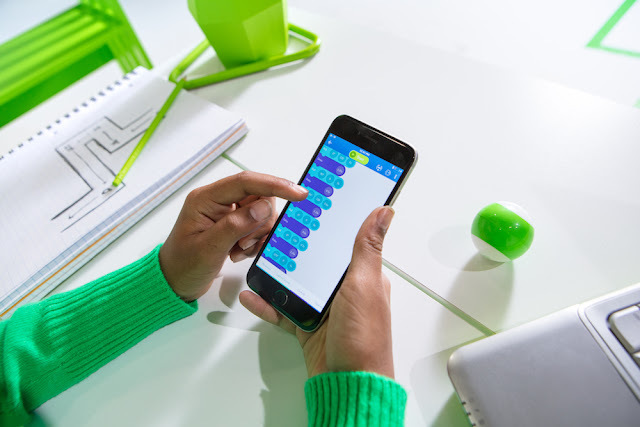 What is small, round, bright and can be used to drive, play games and learn to code? 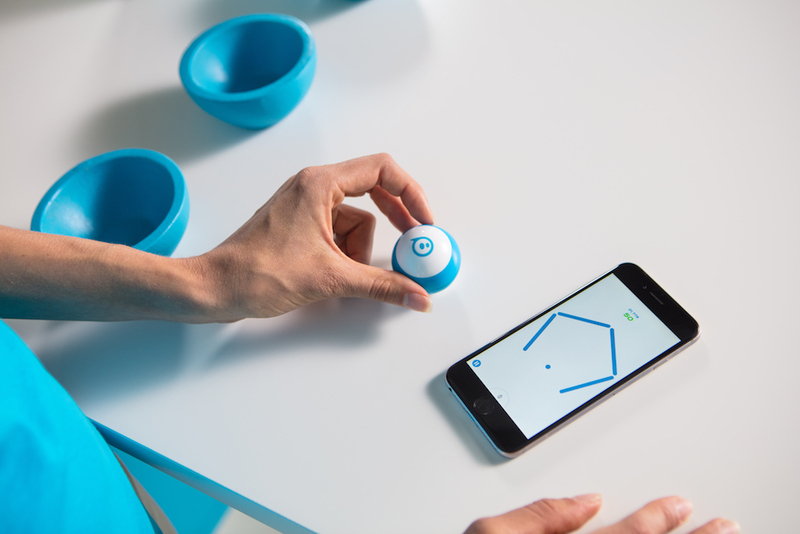 It's Sphero Mini, the ping-pong sized robotic ball. This tiny tech-infused ball is a miniature version of Sphero 2.0, the world's first app-enabled robotic ball. 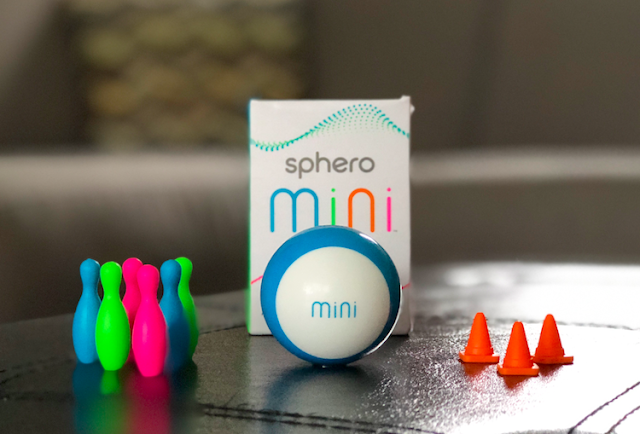 Although Sphero Mini is itty bitty in size, it still packs a whole lot of innovation, making it a super cool and affordable gift idea this holiday season. Start by aiming Sphero Mini. Position your face so that it is fully visible in the on-screen circle and the pink shading disappears. Smile to go forward, and tilt your head to steer. Frown to go backward, and tilt your head to steer. Make an angry face, and Mini runs away. Make a surprised face, and Mini does a little dance. Wink and Mini changes colour. Exile II: Use Mini as a controller to move and shoot spaceships. This game reminds of me Galaga, making this my favourite Sphero Mini game. Round Trip: Rotate Mini to destroy a polygon of “bricks”. It's kind of like Atari Breakout in 360 degrees. I have always wanted a Spero and this Mini would be awesome! Interesting. 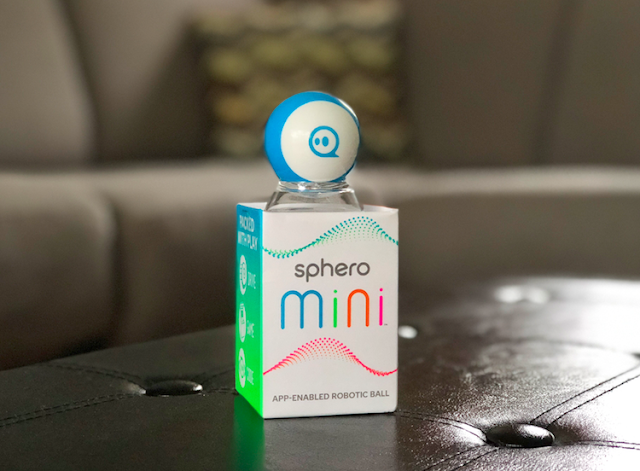 I have not seem the Sphero mini before. Thanks for sharing. This is brilliant, need to get a hold of one for xmas! I really love how affordable it is, we always wanted a Sphero but it is quite expensive. That looks like fun! The play time isn't that long, but my kids would probably loose interest before the time is up anyways. My son would love to find a Sphero Mini under the Christmas tree this year. I someone who would love to have one of these. This looks like a lot of fun and educational as well! I've never heard of this but wow, sounds very cool!